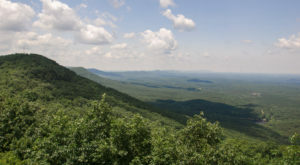 Most Alabamians are surprised to learn their home state has one of the highest densities of caves in the United States. 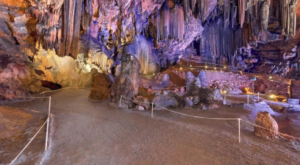 Cavers come from all over the world to explore our amazing caves. 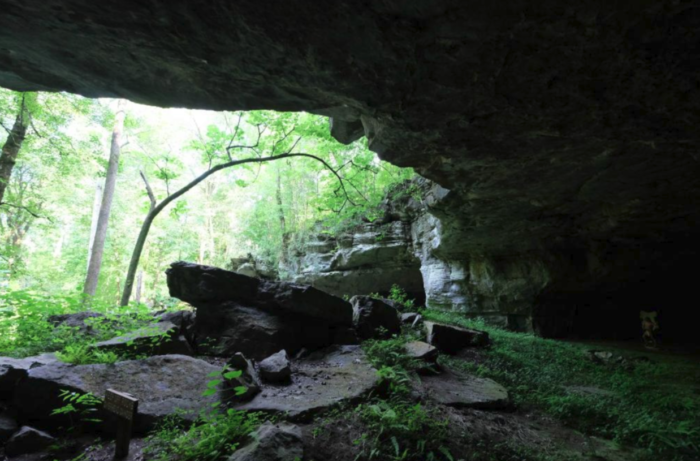 One cave in Alabama that’s as impressive as the history it entails is Russell Cave. 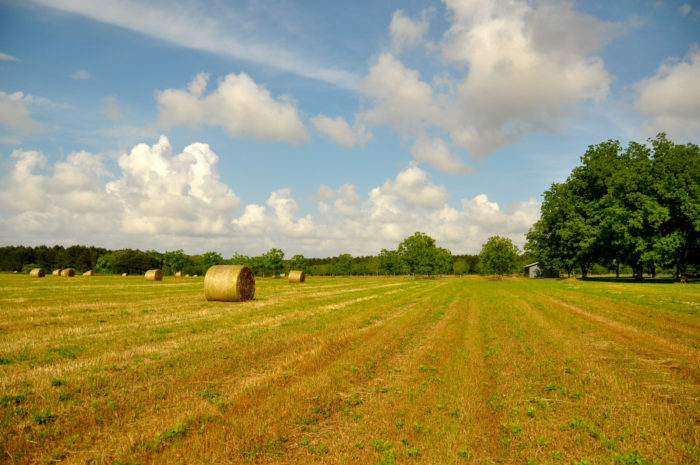 Russell Cave, which covers 310 acres, is located near Bridgeport, Alabama. 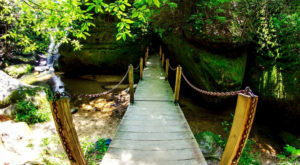 To reach the cave, you simply follow a boardwalk trail through a scenic forest. 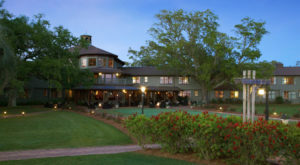 It's a definite must-visit for history lovers of all ages. In the 1950s, many artifacts, including the remains of reptiles, mammals and humans, were discovered inside Russell Cave during an archaeological excavation. Jewelry, pottery fragments and arrow heads were also discovered. These findings have lead archaeologists to believe the cave was occupied for more than 10,000 years by Native Americans. 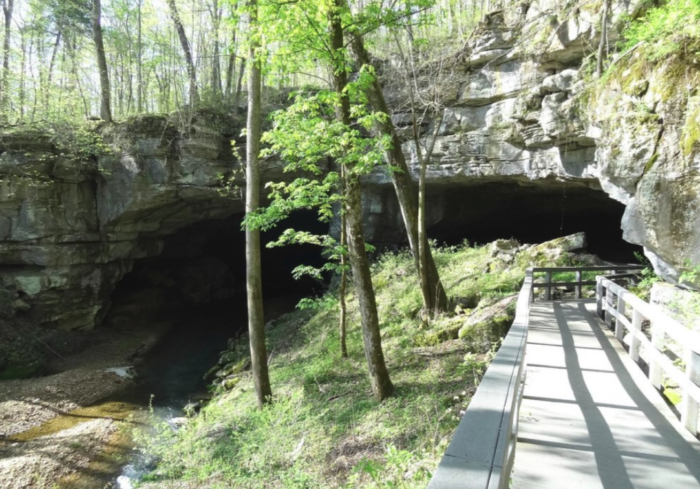 With a length of 7.2 miles, Russell Cave is Alabama's longest mapped cave. In 1961, this prehistoric cave was named a National Monument. 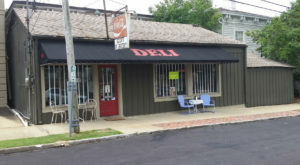 Five years later, in 1966, it was added to the National Register of Historic Places. 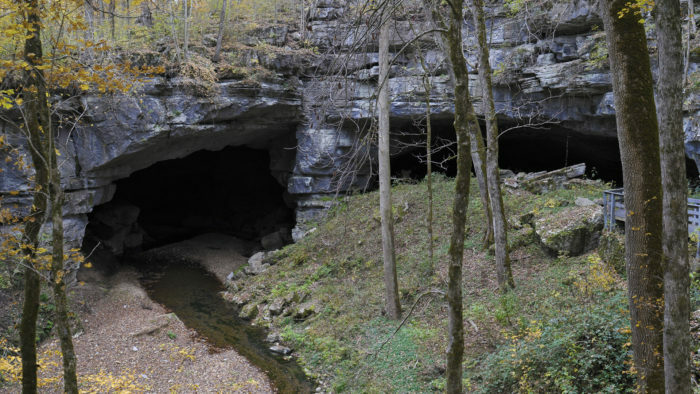 Russell Cave also has one of the most complete records of prehistoric cultures in the Southeast. 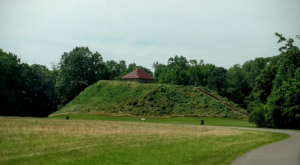 Excavations continue to take place at Russell Cave because archaeologists are still interested in finding out everything they can about what happened inside this prehistoric cave while it was occupied. 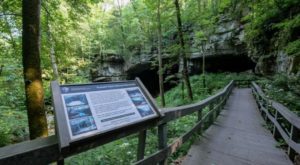 The next time you're driving through the Bridgeport area, be sure to stop and check out Russell Cave. It's a wonderful attraction and admission is FREE! 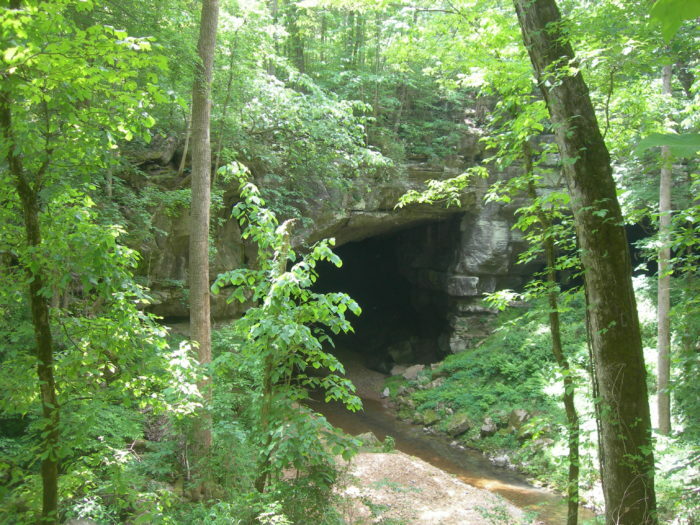 Russell Cave National Monument is located at 3729 County Road 98, Bridgeport, Alabama 35740. 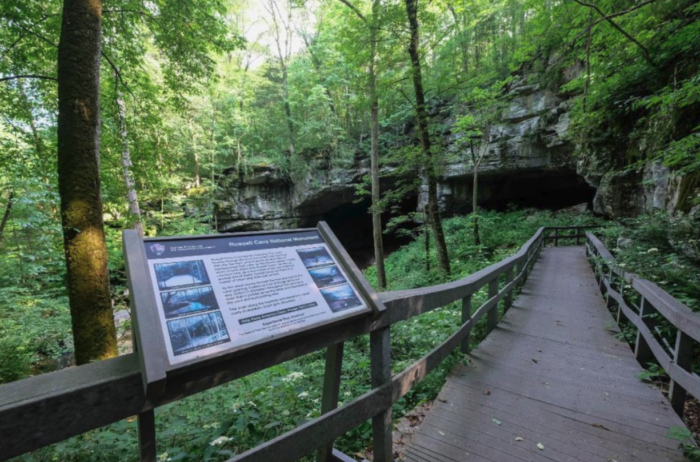 If you’ve ever visited Russell Cave, please share your experience with us. 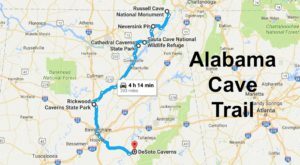 Another amazing cave attraction in Alabama is Cathedral Caverns, and you can read all about it here.